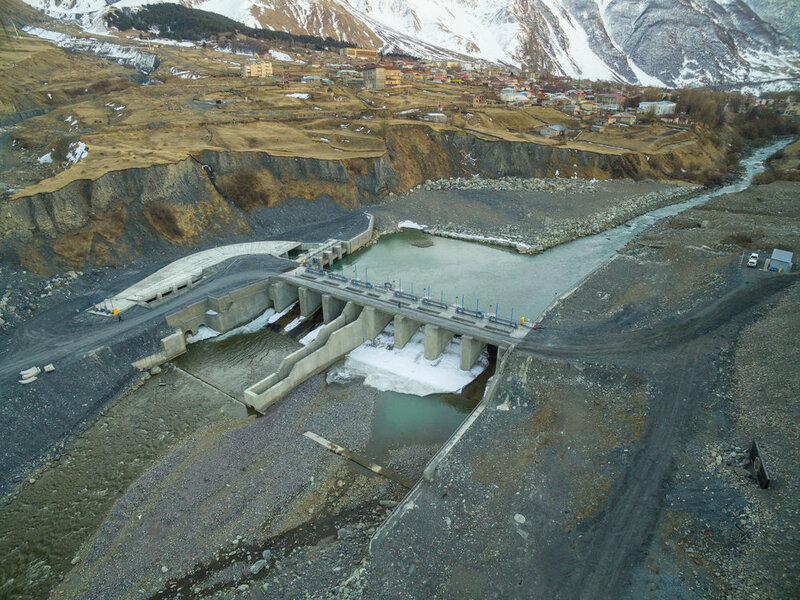 Dariali HPP project envisages the construction of a run-of-river hydro power plant with installed capacity of 108 MW on Tergi River, in Kazbegi district, North-Eastern Georgia, at an upstream reach level of 1729 m. The HPP amasses water flows from Tergi River and directs it via the headrace tunnel to the power house, which is located at 1334 m elevation level, 1.2 kms from the Russian – Georgian boarder. 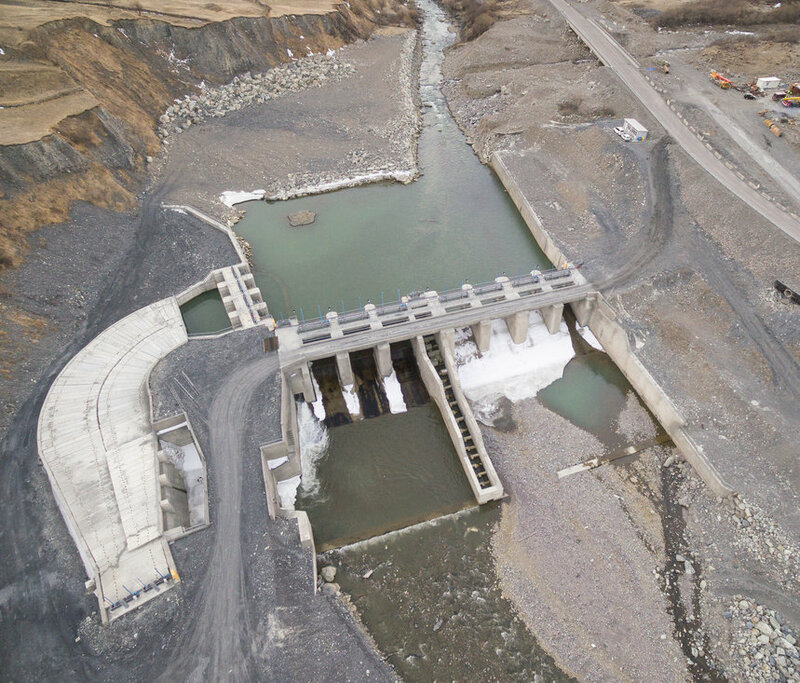 The site offers a relatively stable year-round generation of 500.0 GWhs, though around 70% of power will be produced during summer months (May – October). 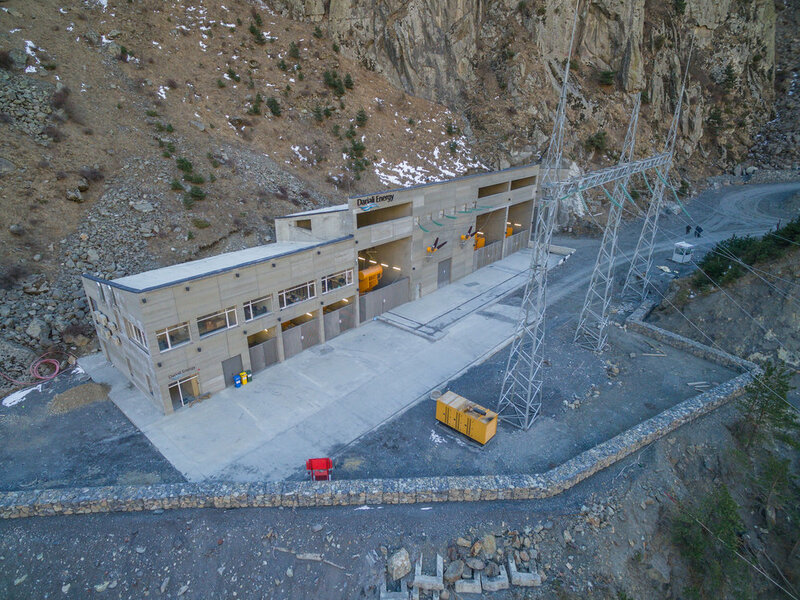 The developed layout proposes the substation of Dariali HPP will be connected to the National Grid via Dariali 110kV transmission overhead line. 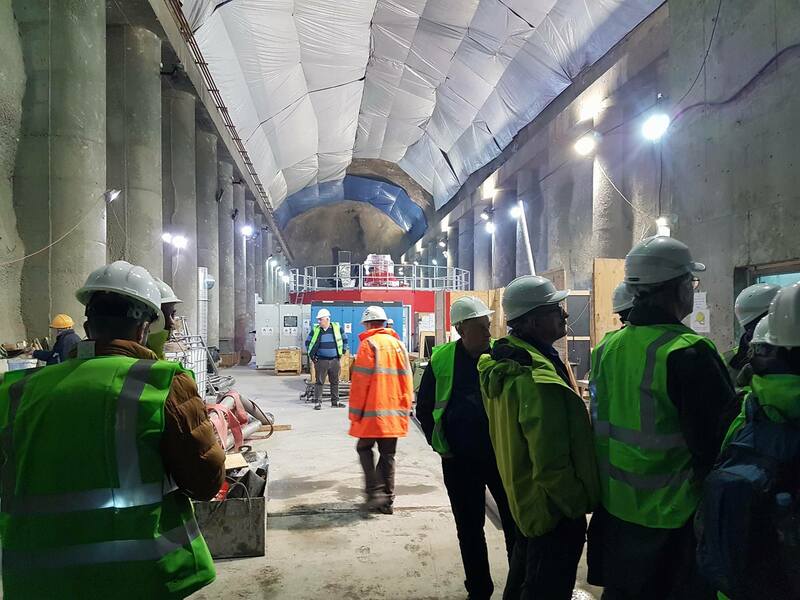 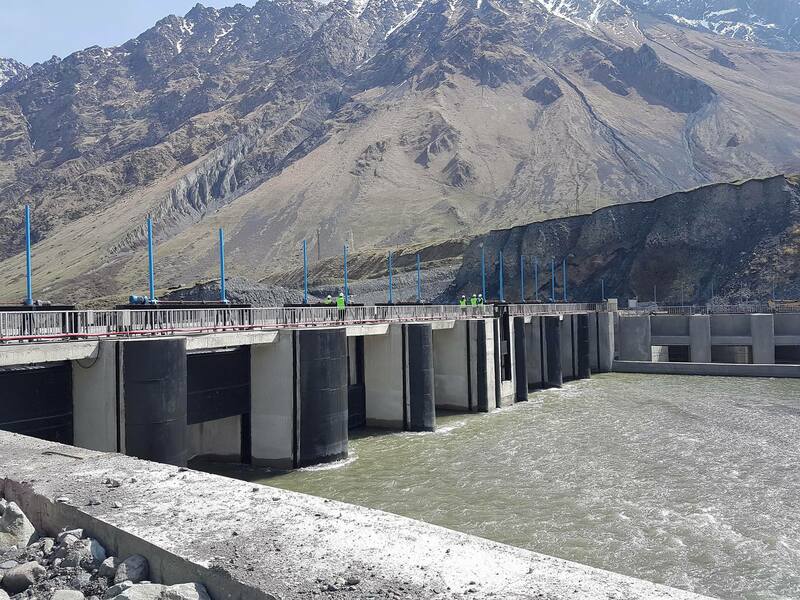 The construction of the project will last 4.5 years and after entering an operational period the expected life-span of the project is 40 years. 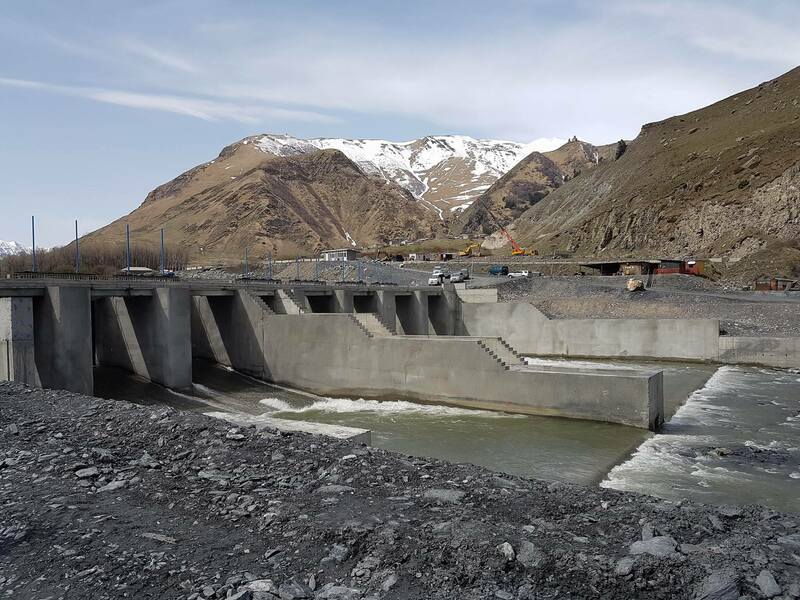 The total required investment of the project is in the range of US $ 123 mln.